With a knowledgeable Facebook marketing expert, you can improve sales and increase visibility. 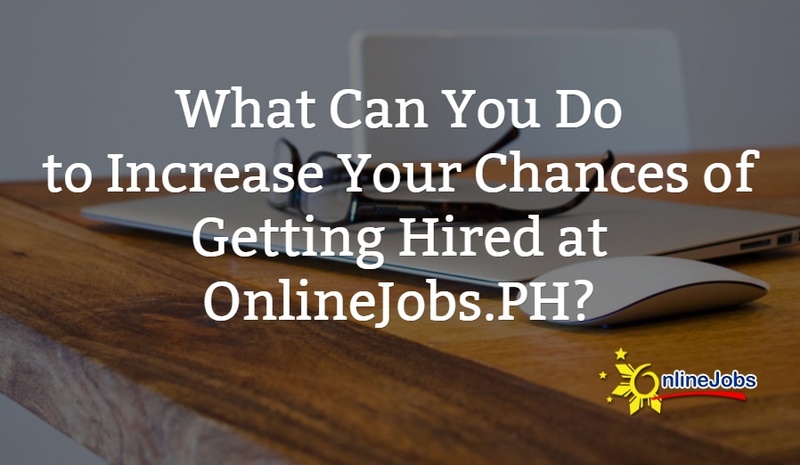 In the Philippines, you can find Facebook marketing professionals who excel in creating Facebook ads, pages and groups, and in connecting with new customers. Filipino Facebook marketing experts know how to build relationships with new customers and how to strengthen your business profile. I have an experience in Data Entry and research, Website Administrating, Social media management and marketing, facebook advertising, email marketing and blog posting, basic HTML and CSS website programming, online research, basic graphics design using Canva, administrative tasks, data mining and database cleaning. Skilled E-commerce Assistant: eBay, Amazon, SHOPEE, LAZADA, Wix, Shopify, Aliexpress. Alibaba, OBERLO, Familiar in Dropshipping. Facebook Ads Manager is my expertise and that skills made me a top seller on my current Network Marketing Business. I’m using Facebook Ads Manager for 3 years and I know how to make a campaign with a good return on advertising spend. Your Digital Marketing Solution! Obtaining new business can be an easy task with the right marketing team backing you up. We handle all the behind-the-scenes tech work to drive traffic to your company! Virtual Assistant, SEO, Data Entry, Quality Control Specialist, Outreach. targeting and creating custom or lookalike audience for best conversion results then I've got both hands ready for you. I consider myself a Facebook ads manager expert. Why? I can generate you tons of leads, traffic to your web, and messages to your fb page. Let's face it, for most business owners or entrepreneurs time is more valuable than money. An hour spent in doing mundane, repetitive and boring tasks meant for virtual assistants like me is guaranteed to generate less revenue. How much time are you spending on doing admin tasks? Hi my name is SAI, I am a Virtual Assistant for 6 years now! Managed more than 800 Accounts from US, UK, AU and PH. Digital Marketing Consultant both in-house and agency. *Brand building. Making sure that the brand gets recognized by more people and driving more traffic to the site. *Creating promotions and monitoring sales on Shopify. *Creating and managing Facebook ads making sure that we are getting the best result in the lowest cost with ROAS at least at 2.0. My name is Queen Ann Arinal. I’m Maira, an Engineer-turned-Marketer, and a Filipina job-aspirant who is deeply focused on making everything I put in mind a success. I'm a good team player and I tend to finish my work as soon as possible, I'm also very keen to details . I am a Facebook Marketing Specialist with vast experience in Facebook Ads. My main areas of focus are E-Commerce businesses with Shopify store. My main task is to give higher conversion for purchase. I can help you with the growth strategy, scaling and optimization. Adobe photoshop, Adobe Illustrator, Adobe premiere, Adobe after effects, Autodesk 3ds Max, Autodesk Maya, zBrush, Logo design, Banner design, web design (front-end), advertisement coupon design, poster design, 3d modelling, 3d rendering, particle simulation (fire, smoke, water). 1. Google Ads Services/PPC Management - Google Search Ads to increase visibility, clicks and then conversion by determining the right audience, keywords, and competitors (and more). A Facebook Ads Expert who loves and enjoy creating campaigns. Managing and monitoring ads is my breakfast. Scaling and optimization is my lunch. Targeting audience, retargeting and having high ROI's will be my dinner. I love how my day passes by helping your business grow.